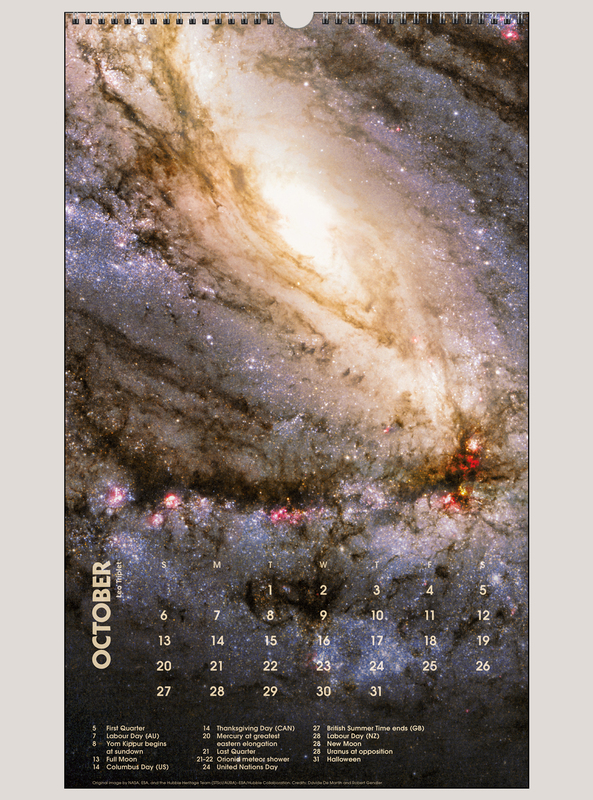 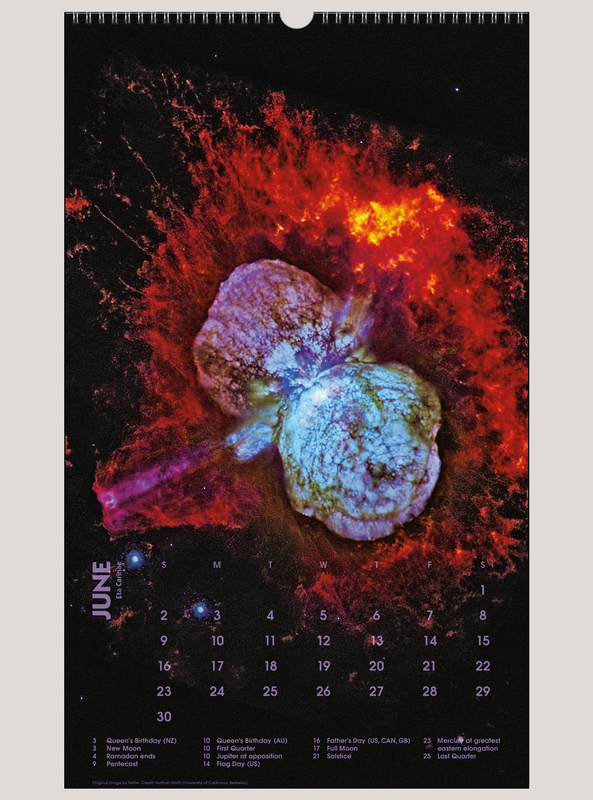 I have purchased earlier versions of this calendar as well as other space themed calendars from Gladstone over the years and love them all. 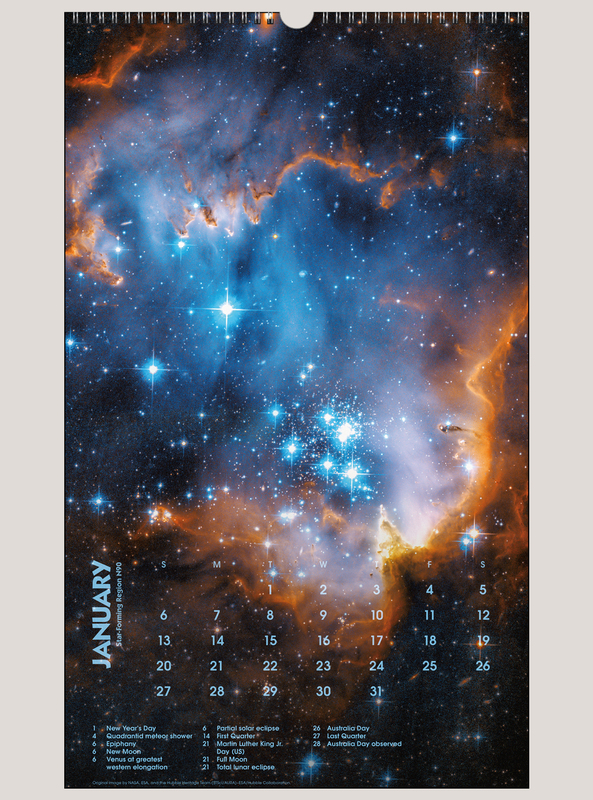 The pictures on this are large and are a joy to look at all year long, plus give me a sense of optimism about the future just looking at what we have found out about the universe so far. 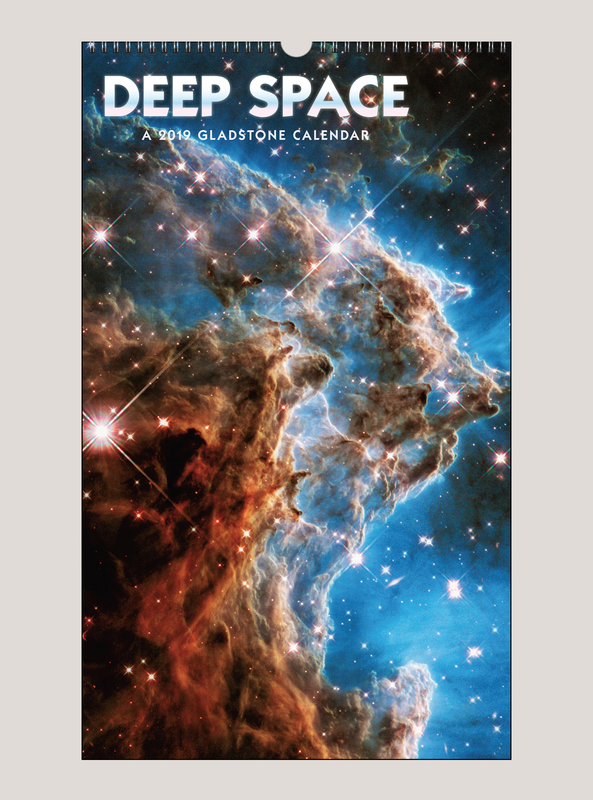 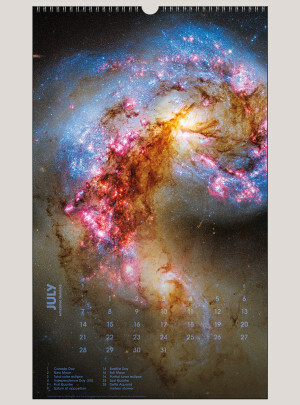 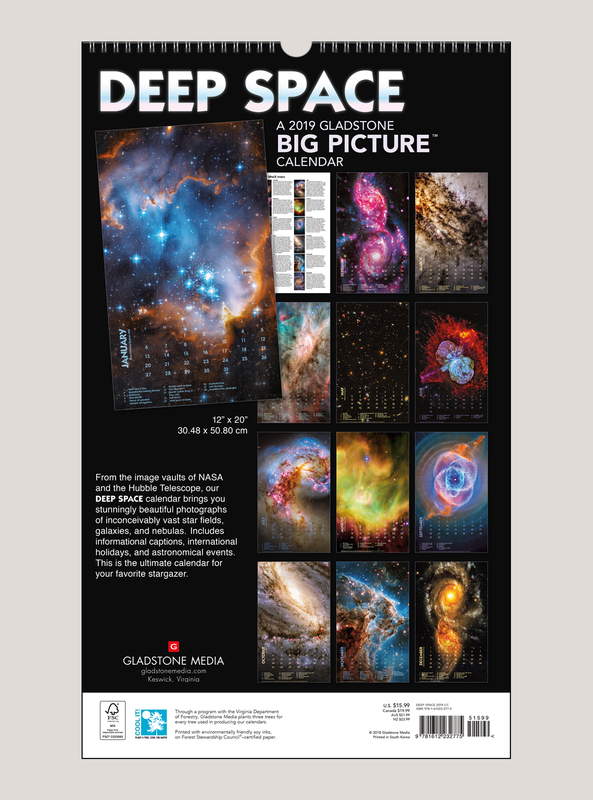 This is my second Deep Space calendar. 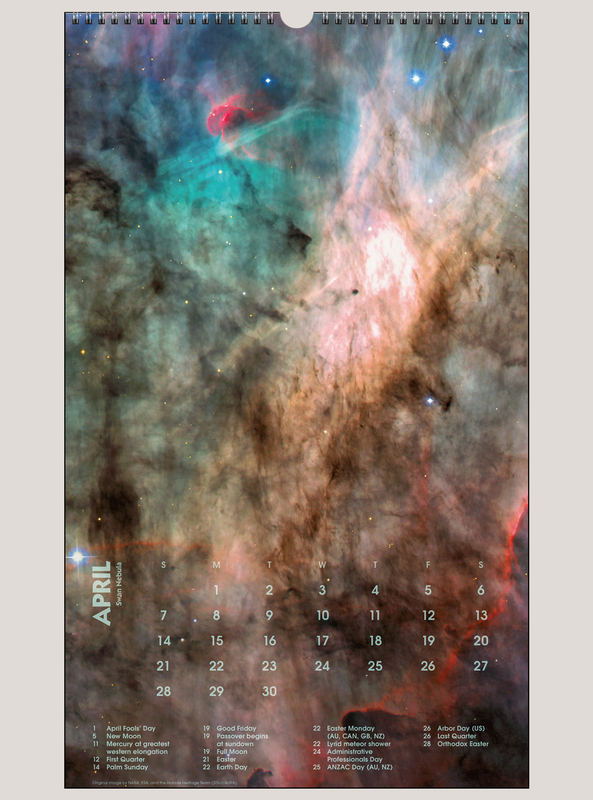 I love the size and never tire of the photos; they are just incredible.